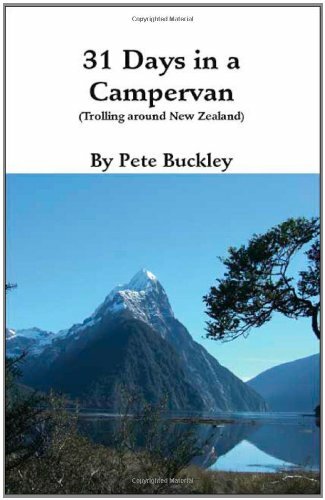 31 Days in a Campervan: Trolling Around New Zealand was my first book published in 2007 and is currently only available in paperback. Soon to be re-issued in all e-book formats. New Zealand must rank as one of the most scenically diverse countries in the world; misty mountains soar above dark fiords, lonely beaches of golden sand separate the restless ocean from primeval rainforests while towering volcanoes brood above pastoral farmlands. The journey through this fascinating country is a great adventure that will appeal to any lover of unspoilt wilderness and nature. This is the story of that journey. Pete Buckley has been featured on Reading Recommendations. His travel books look quite fascinating! Good to be back on Reading Recommendations and a big thanks to Susan for inviting me back… also thanks to Tricia Drammeh and theowllady for reblogging the post. There will soon be an e-book version available for 31 Days in a Campervan. Here are my old travel books, 31 Days in a Campervan and A Long Walk in the Alps featured on Reading Recommendations. Thanks to Susan Toy for inviting me back! I intend to re-issue 31 Days in a Campervan in e-book formats at some stage soon via Kindle and Smashwords as it is only around in paperback. 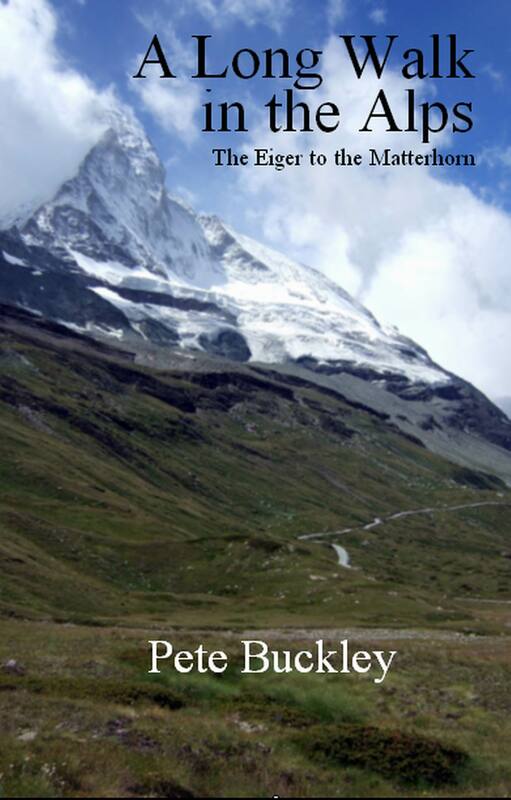 A Long walk in the Alps is already available in most formats. 31 Days in a Campervan: Trolling Around New Zealand sounds like a great book! New Zealand is one of those “I want to go there” places for me.